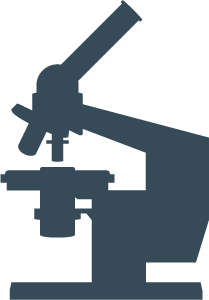 Access to our electronic microscopy and micro-analysis equipment is reserved for licensed CEMM operators with on-line reservation system. Operators are limited to a single reservation at any time for every instrument available. After the completion of the reserved session, a new session can be reserved for the instruments. The responsible for maintaining the access permission for operators is currently: Maja Koblar (maja.koblar@ijs.si).